POTTSTOWN, Pa. -- A former Pennsylvania high school teacher has been ordered to stand trial on charges of inappropriate contact with a 16-year-old student. 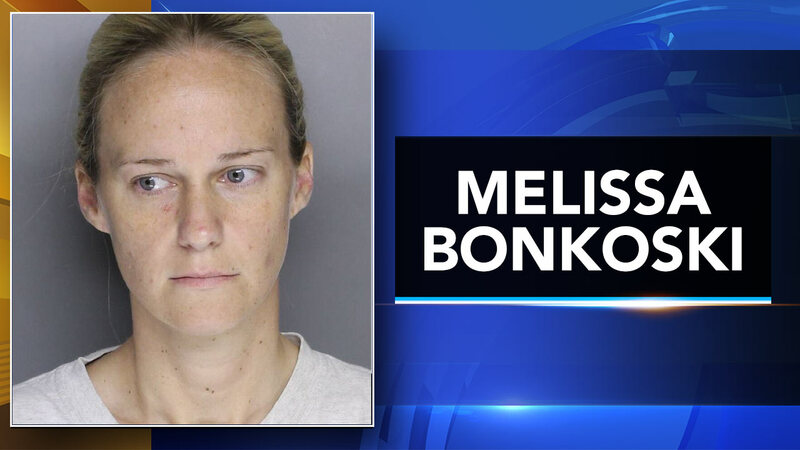 The Reading Eagle reports that 38-year-old Melissa Bonkoski waived a hearing Monday in court. The Glenside woman has been charged with institutional sexual assault, unlawful contact with a minor and corruption of minors. Watch the report from Action News at 11 p.m. on Aug. 11, 2017. Chester County prosecutors allege that the former Owen J. Roberts High School teacher, who has resigned, started communicating outside of class with a male student who was in her science class during his freshman year. They allege she kissed him multiple times in her car and assaulted him at her home in December. An investigation began when the victim's girlfriend discovered texts from Bonkoski. Bonkoski's attorney didn't immediately return a call seeking comment Wednesday.